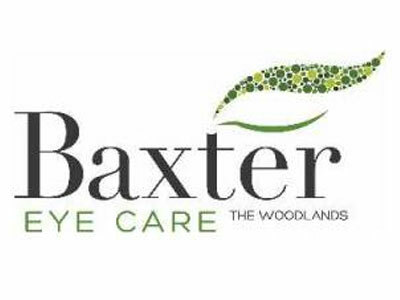 Baxter Eye Care has been serving The Woodlands with quality eye care and personal friendly service since 1981. Dr. Baxter, Dr. Daniels and Dr. Shosa are dedicated to your eye health and vision needs. The eye doctors at Baxter Eye Care place a special emphasis on the diagnosis and remediation of children's perceptual skills, helping to avoid the developmental delays related to learning difficulties. Baxter Eye Care also provides vision therapy for extraocular muscle imbalances, focusing difficulties, and tracking inefficiences.